Subtopia has negotiated lower prices for accommodation at a number of hotels, of varying price ranges, in Stockholm. 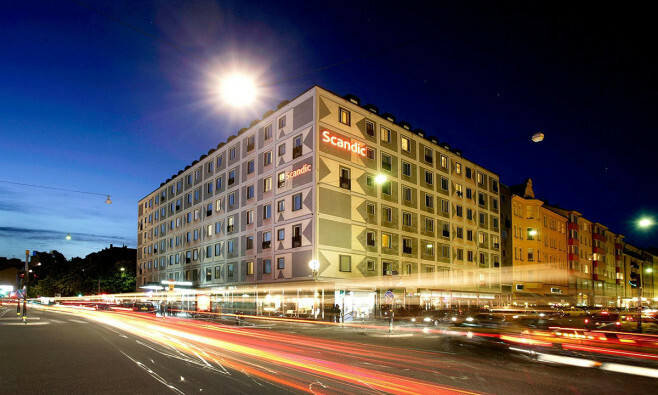 Subcase also organizes shuttles between Subcase and the city, with a meeting point outside Scandic Malmen Hotel at Medborgarplatsen in Södermalm. All hotels mentioned below are in walking distance from the shuttle meeting point. We also recommend these low budget hostels. With these we have no special deals.